The day I called Homa Dashtaki, her vat was on fire. This is no metaphor. The electric vat that heats up her milk had malfunctioned, started smoking, and gotten so hot the metal warped, shutting down her business for the rest of the day. Such is the harsh reality of the solo entrepreneur. Dashtaki’s loss that day was my gain: The work stoppage gave this busy yogurtmaker a few extra hours to catch up on paperwork and answer phone calls. It had been tough to learn her full story until that day. White Moustache Yogurt is Dashtaki’s baby, and while she now operates out of a shared production space in Brooklyn, her story doesn’t begin in New York. In fact, Dashtaki’s father, Goshtasb – who sports a white moustache -- inspired both the company’s name and cheeky logo. It was he, with his special knack for making homemade yogurt, who passed his passion and know-how onto his daughter. For a while, the two sold their yogurt in California, and the plan was to remain in the state where Dashtaki was raised. But regulations dating back to 1947 remain on the books in the form of the Pasteurized Milk Ordinance. 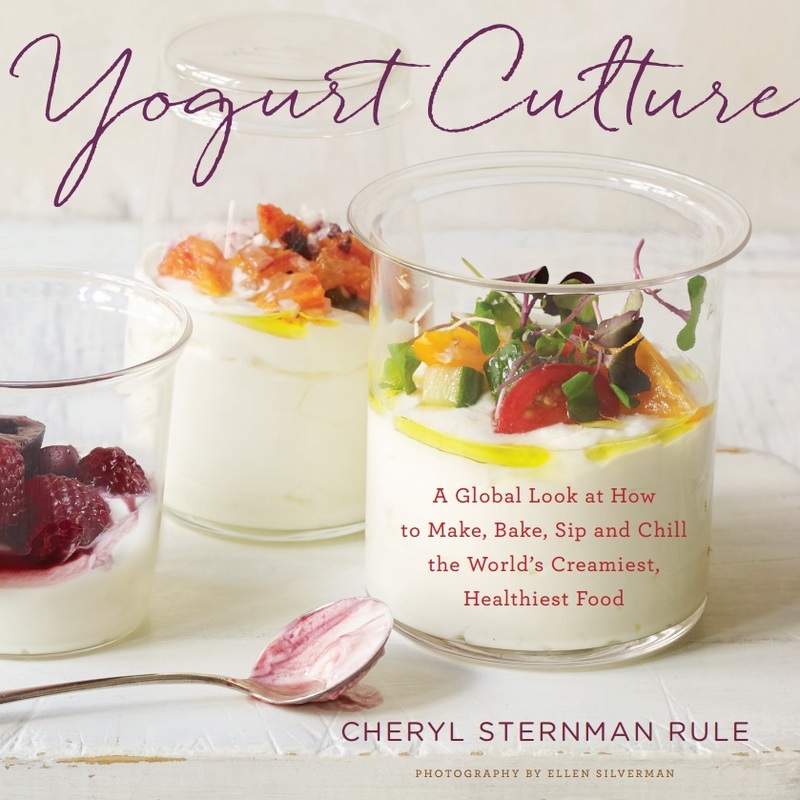 The state’s powerful dairy lobby, Dashtaki says, “created a huge barrier to entry as far as making yogurt,” and after two years of fighting, the bureaucratic hurdles forced her to make a painful choice: either give up her yogurtmaking business, or relocate out of the state. Take a look at this beautiful video created by Liza de Guia of food.curated to see for yourself. In the middle of a January blizzard in 2013, Dashtaki, her father, mother, and sister all flew out to New York to try out a potential space. It wasn’t vacant, but its current occupant, Betsy Devine of Salvatore Brooklyn Ricotta, invited the newcomers to share space in the already established urban dairy. “Betsy’s space was so small,” Dashtaki remembers. Dashtaki, Betsy Devine, and two other artisanal food businesses (Early Bird Granola and Tin Mustard) eventually moved into a slightly larger shared space for a year, but “We were bursting at the seams.” In April 2014, they moved once more, to a still-larger space where the four businesses, which operate as separate entities, nonetheless have one another’s backs. “I’m lucky to have them,” Dashtaki says. Since coming to New York, White Moustache Yogurt has grown and thrived. “We’re flavoring it with a little honey and lime,” she says, “and another version with beets.” The company sells the drinks to gyms, restaurants, and juice bars in the New York City area. Her growth, however rapid, is nonetheless geographically bound: Dashtaki’s permit with state regulators means she can’t sell or ship her product outside of New York. Given how far she’s come, both literally and figuratively, I ask her if this bothers her. White Moustache Yogurt is only available in New York City. Please see http://thewhitemoustache.com/ for a list of retailers and to learn more. Special thanks to Homa Dashtaki for her time, to Alex Lau for permitting the use of his photographs, and to Liza de Guia for allowing us to share her video, which she produced with Food + Wine.